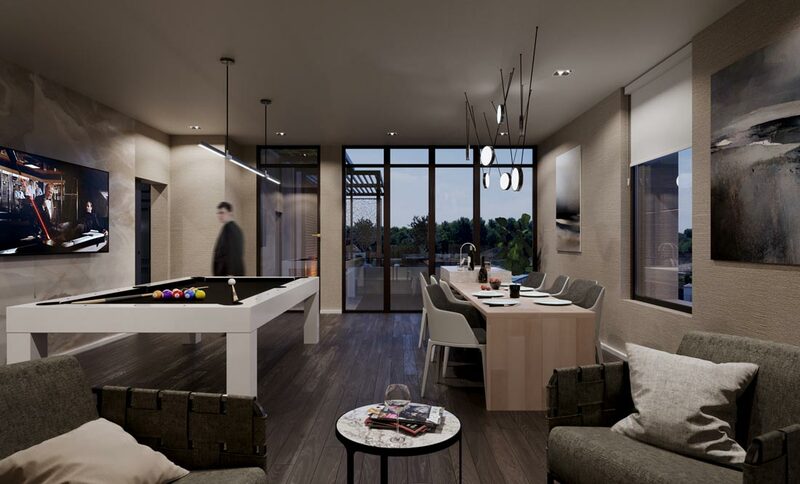 The Cardiff on Eglinton Condos is boutique 12 storey luxury condominium with the future Eglinton LRT Crosstown station at your doorstep. 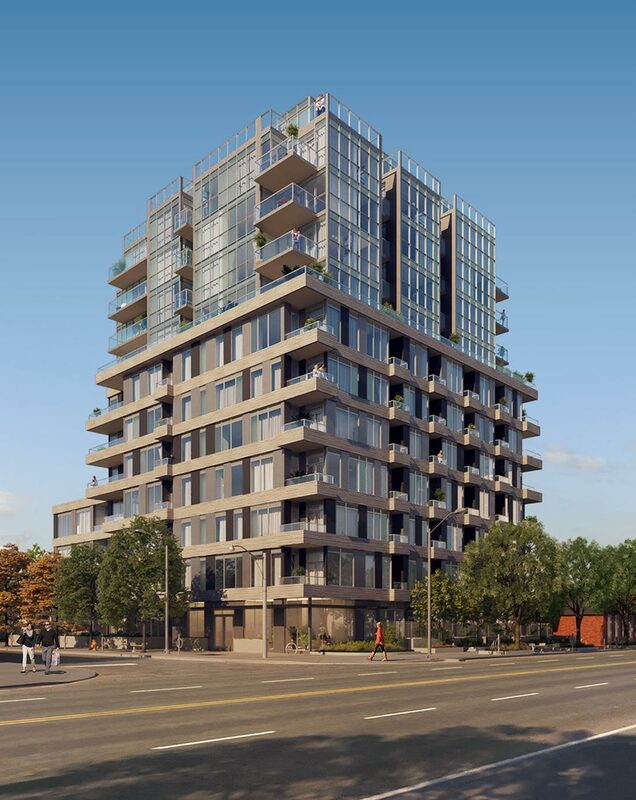 The project will include 92 residential condos located in the prestigious Leaside neighborhood steps to vibrant Yonge & Eglinton. 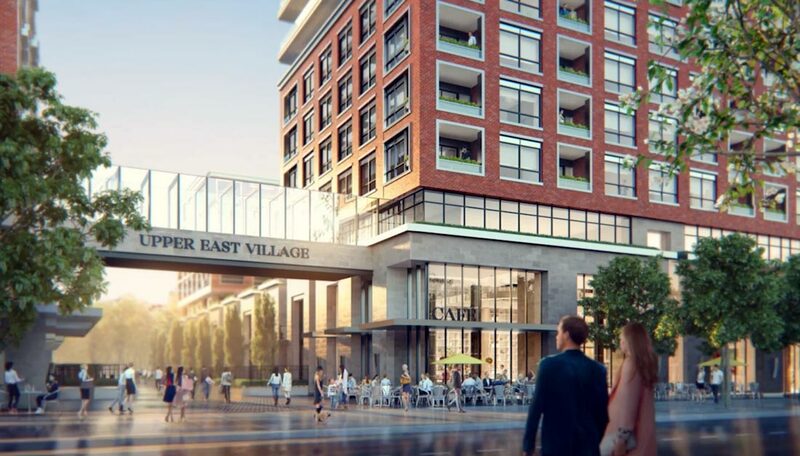 The mid rise building will l include one-bedroom, one-bedroom + den, two-bedroom, two-bedroom + den, three-bedroom and integrated stacked townhouse units. 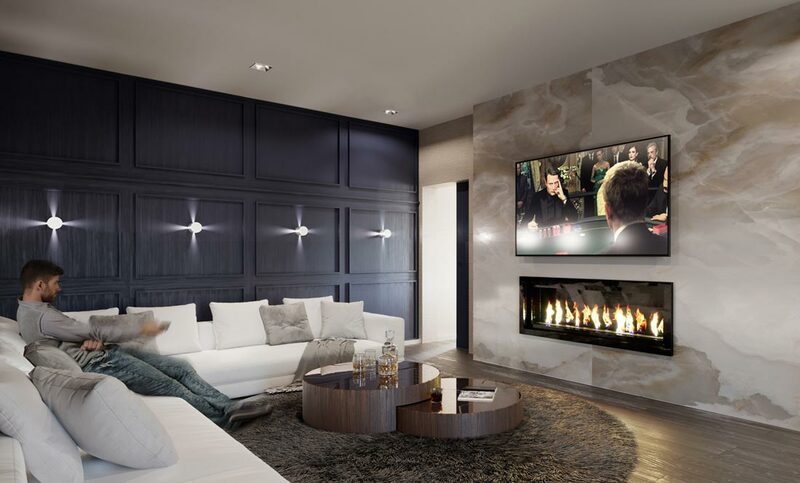 Other amenities include 24 hours concierge, entertainment room with billiards, an outdoor terrace with BBQ stations and lounge. 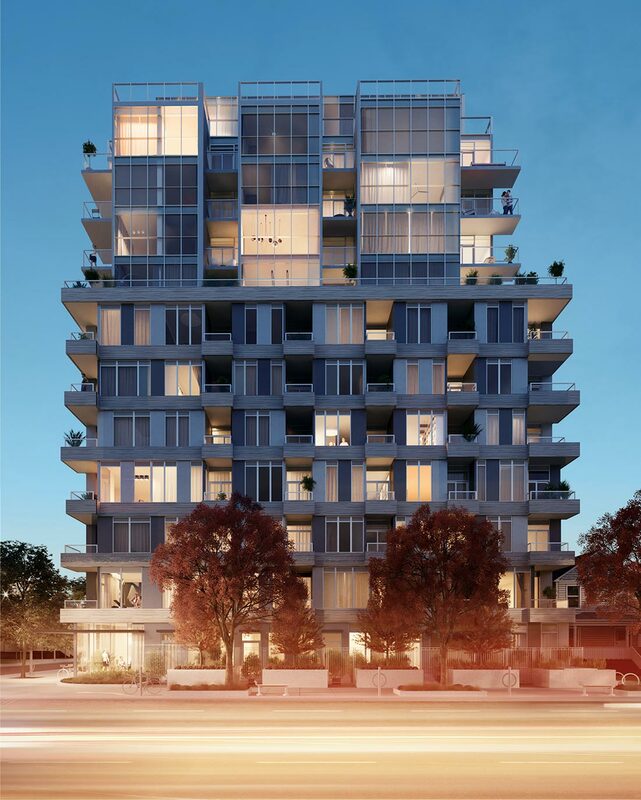 Built by Sierra Building Group, spacious condo units will be available for sale from High $400s with expected price per square foot in the low $900 PSF range. The estimated date of interim occupancy is expected to be Fall 2020 with final closing slated for 2021 around the same time as completion of the Light Rail Train. Register to get VIP incentive, price, floorplans & brochure. 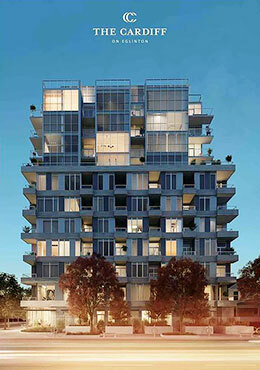 Guaranteed units in hand in this exciting new development coming to Midtown Toronto.